Marvel Dice Masters: The Amazing Spider-Man has brand new mechanics for Allies and Underdogs. Even when the odds are against Spider-Man, he'll surprise you with some new tricks! Each Marvel Dice Masters: The Amazing Spider-Man Foil Pack contains two cards and two dice that players can add to their Dice Masters collections! Introducing more than 30 heroes and villains (and their dice! 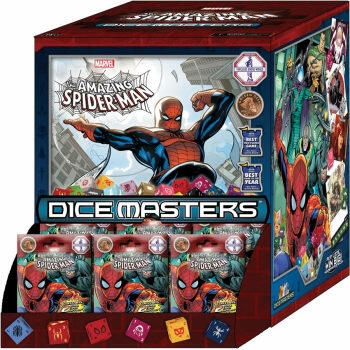 ), Marvel Dice Masters: The Amazing Spider-Man will be sure to stick out as a highlight of your Dice Masters collections! 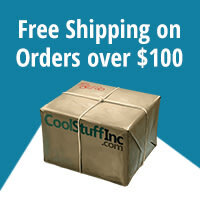 Contains 90 Marvel Dice Masters: The Amazing Spider-Man Gravity Feed Packs.